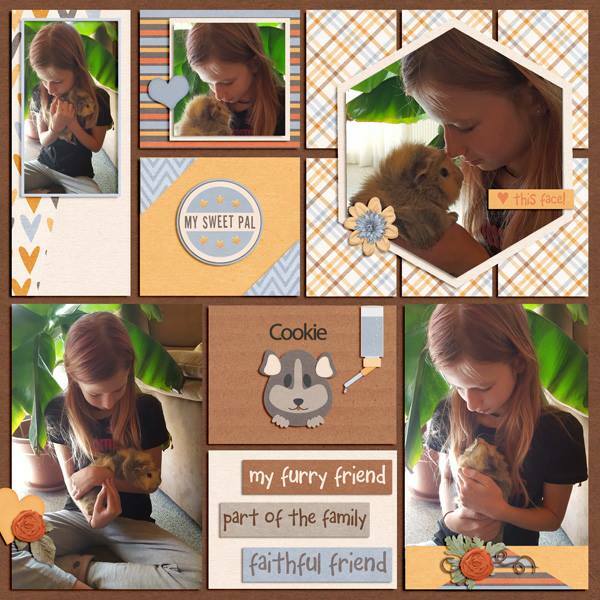 Photo Frenzy: Furry Friends is the next installment in Miss Fish's popular Photo Frenzy series. 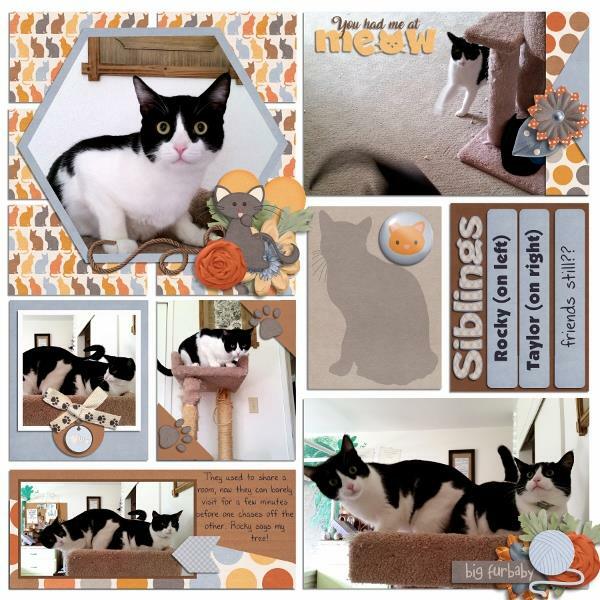 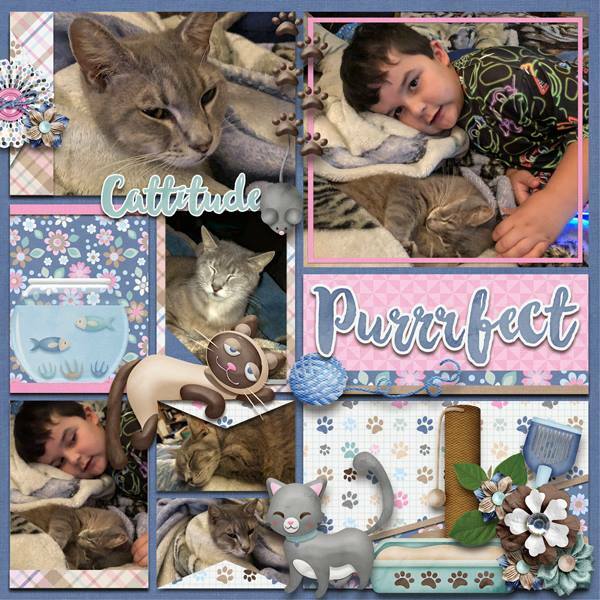 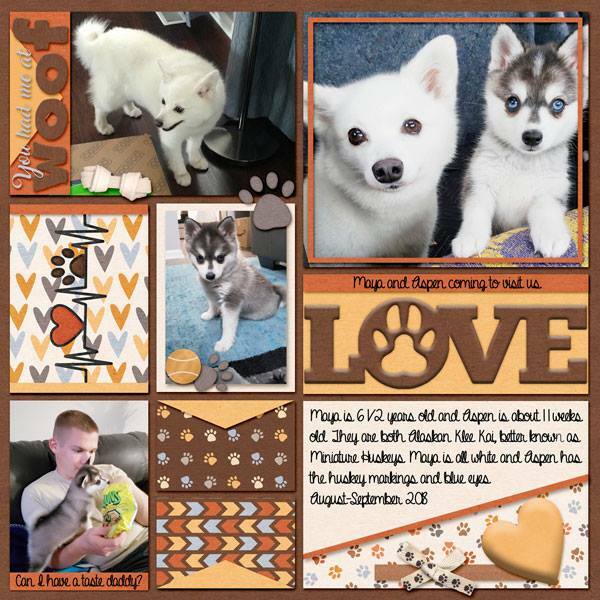 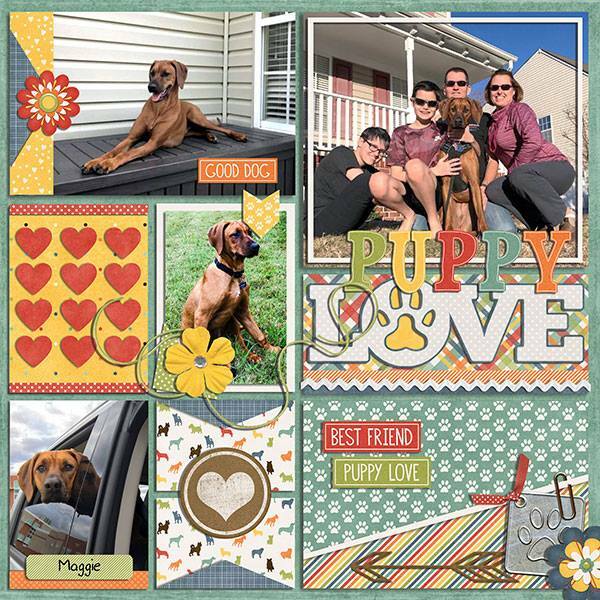 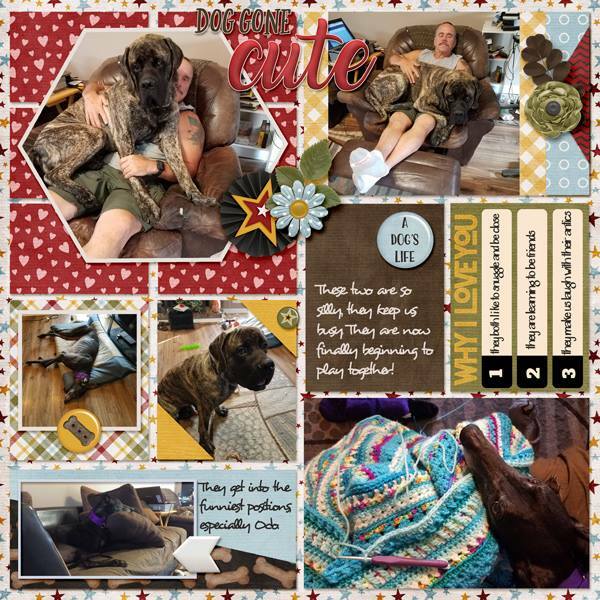 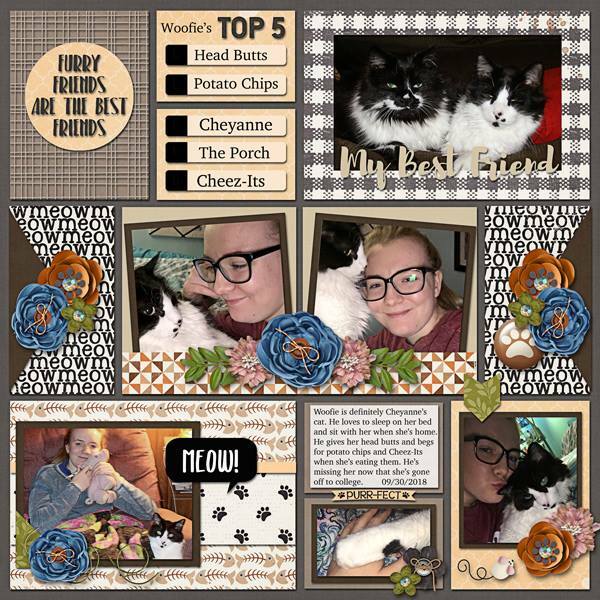 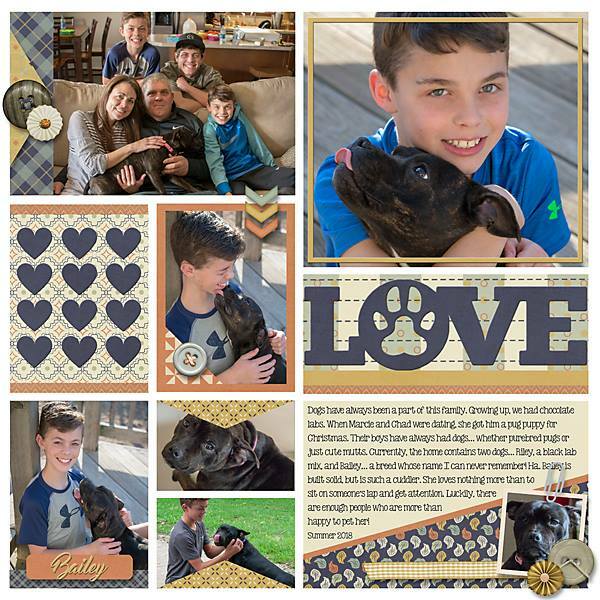 Designs to have a pocket scrapbooking look, these pages are fun to use to document your love for your favorite pet. 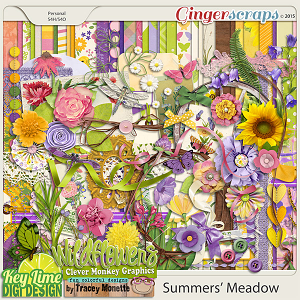 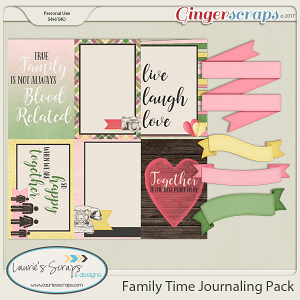 However, they are also versitile enough that you can use a different themed digital scrapbook kit to make every day pages too. 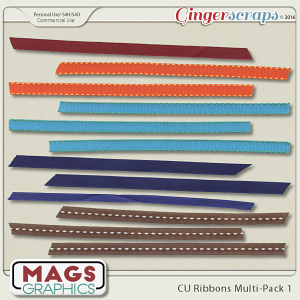 A must have for pocket scrapbooking lovers! 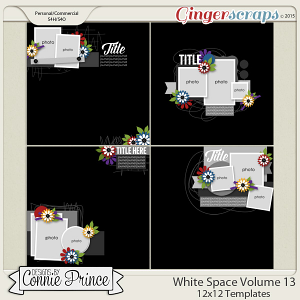 Templates come in PSD, TIFF, PAGE and individual PNG layered formats. 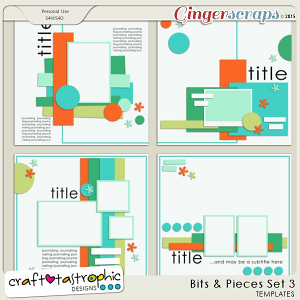 Shadows are for preview purposes only and are not included on the layered template files.